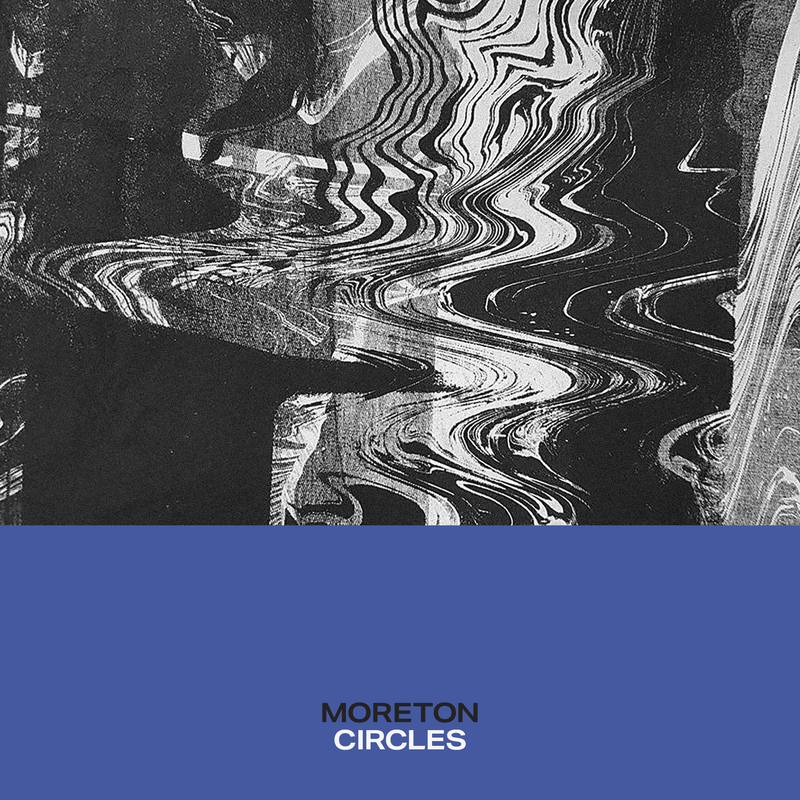 Byron Bay alt-rock four piece Moreton is gearing up for the release of their new hit, “Circles”, on Friday, April 5th. This accompanies the announcement of live shows across Sydney, Brisbane and Melbourne in May (tour dates below) and an EP, The Dog Years, following in July. Showcasing their smoky guitar riffs and lead singer Georgia’s captivating vocals, “Circles” is a solemn yet addictive track overflowing with serene sonics. Intrepid, gritty and dynamic, “Circles” is drenched with earnest lyricism matched by an undeniably stirring voice, pitted against reverb drenched and hook laden guitar melodies and the minimalist triumph of the band’s rhythm section. Their sound – although unmistakably authentic – is vaguely reminiscent of Red Hot Chilli Peppers in late 90s, with unique guitar riffs, sincere lyricism and a soulful energy. Moreton draws from such inspirations as Jeff Buckley and PJ Harvey. Moreton’s new EP – The Dog Years – which will be released in July 2019, was produced by Matthew Neighbour (Matt Corby, Jen Cloher) and Alex Henriksson. The upcoming release will see the group couch those sombre emotions in songs that swing from a love of alternative art rock and its charged atmospheres into more intimate and orchestral moments. But always, the key is beauty for lead singer Georgia, who was recently awarded the inaugural Carol Lloyd Award for a young female Queensland songwriter. This is only building on the previous success of the band, whose captivating debut single, “The Water” in 2016 won the praise of Triple J & Unearthed as well as Double J, Rolling Stone and The Music, building up a steady forward motion as they careened towards the release of their debut EP, ‘Specimen’ in late 2016. The band worked on the EP with renowned producer Matt Redlich (Holy Holy, Emma Louise). Their music reached Irish singer-songwriting heavyweight James Vincent McMorrow, who personally reached out to request that Moreton open for an upcoming run of shows in Australian theatres in early 2017 – all at capacity crowds, including the Sydney Opera House and the Melbourne Recital Centre.